At musica last night we were reminded of just how great these songs are. If you have not seen the Civil War show yet, you’re missing out! 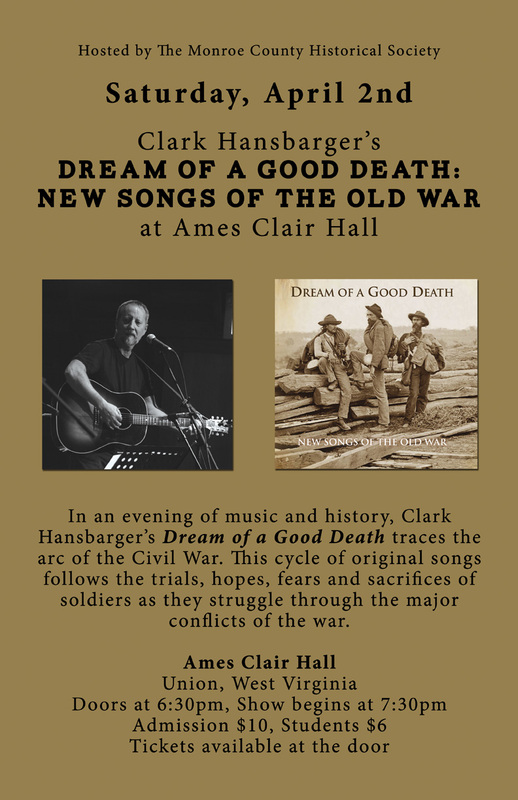 This entry was posted in band, bitter liberals, gig and tagged bitter liberals, civil war, Clark Hansbarger, concert, dream of a good death, entertainment, music, songwriting, story, union, west virginia, wv. Bookmark the permalink.